Each play is followed by an adjudication by a member of The Guild of Drama Adjudicators. After which there will be an opportunity for the directors, actors and crew to meet and discuss the adjudication with the adjudicator in the Green Room at the Empress Hotel, where a nightly social occasion is open to all groups and audience members following the evenings performances. Participating groups can find all the documentation they will need for festival preparations here. When on sale, tickets will be available from the Gaiety Theatre Box Office, 01624 694500 or online via the Villa Gaiety website. 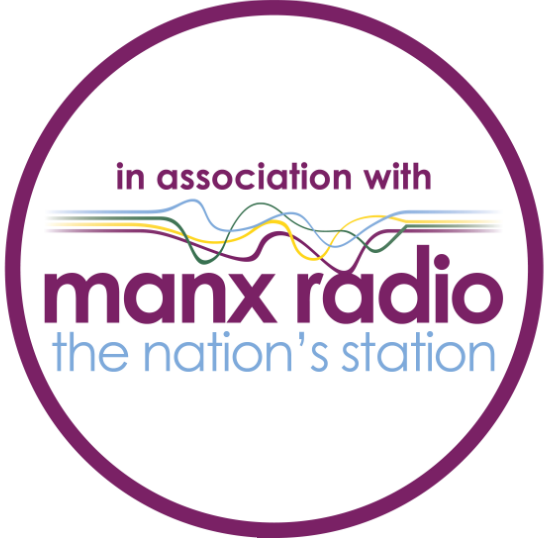 If you are a Friend of Manx Drama, you will receive the opportunity to book tickets in advance of general release – visit the Friends page for more details.